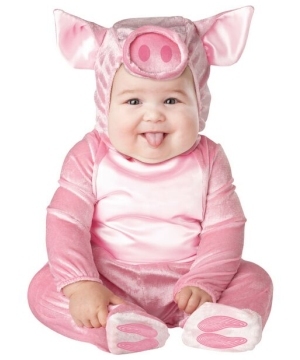 Have an oinky good time! 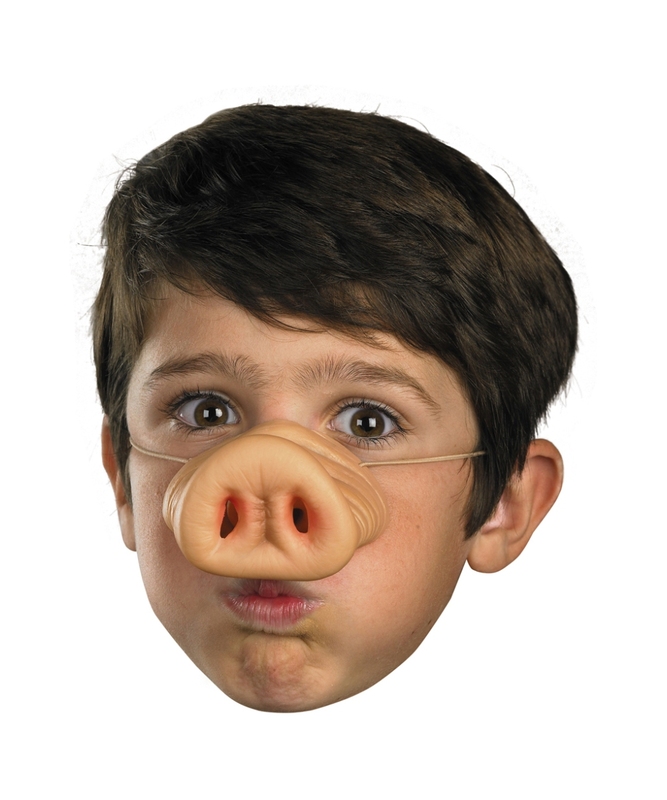 Pig Nose includes a beige vinyl pig nose with elastic band attached. 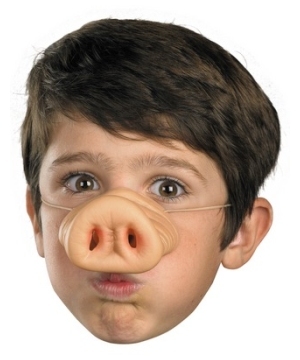 This cute pig nose can be used for child or adult. Review(s) for " Pig Nose"